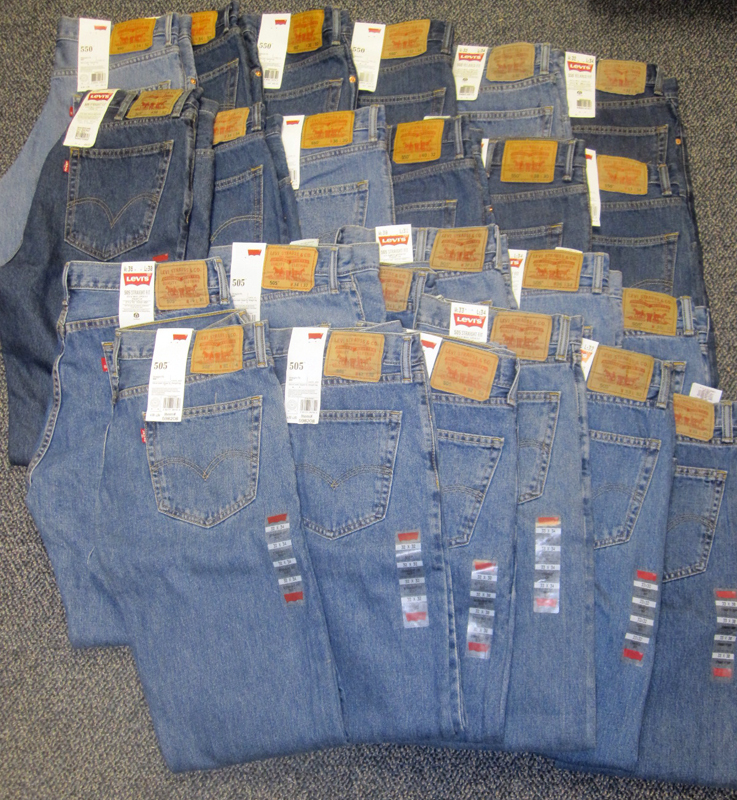 Levis Men's IRR 505 Jeans assortment. 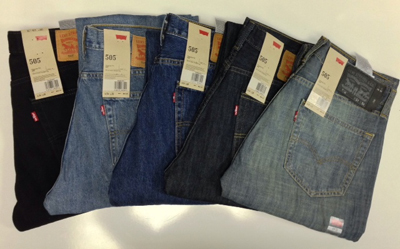 Levis 505 jeans have set the standard for jeans since 1873. The original riveted jean, they're now as they were then, with the same quality, fit and style. We need to sell these as irregulars, but these come with Levi hang tags. Levi denim is known to be very clean irregulars.